Edo State Governor, Mr. Godwin Obaseki, has entered into a partnership with global technology giant, Facebook, for the provision of internet infrastructure, learning resources and community support for teachers to strengthen the state’s basic education reforms. 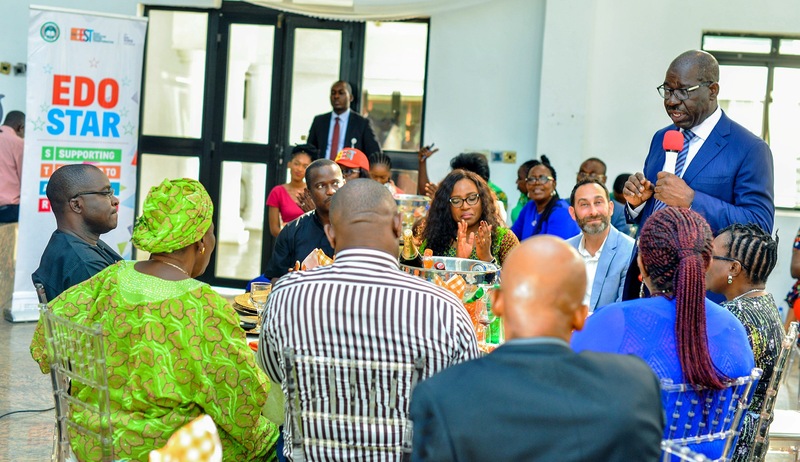 Speaking at a luncheon for Facebook Education Section delegation at the Government House, in Benin City, the governor said his administration will continue to deploy technology to drive basic education reforms, which will prepare pupils in the state to compete favorably with their peers across the globe. He expressed appreciation to Facebook for providing technology to support basic education reforms implemented by his administration to re-enact qualitative education in the state. He noted that when the service becomes functional, teachers and other stakeholders in the education sector would fully maximise the use of technology to improve learning. 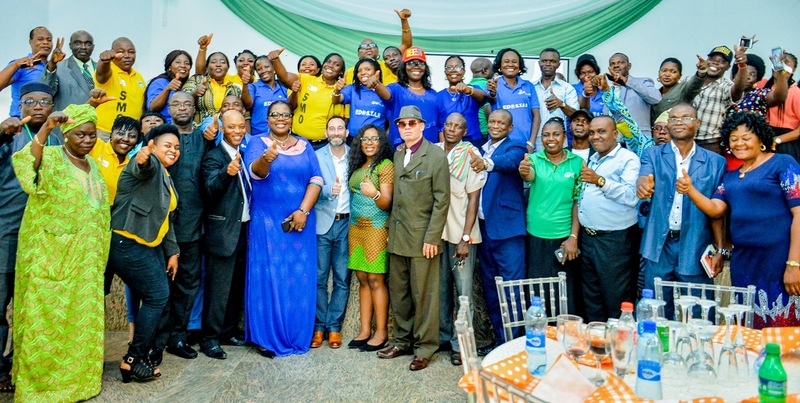 Head, Facebook Education Partnerships, Dr. Adam Seldow, said the company will be assisting pupils in the state to learn better by providing connectivity, teachers’ resources and professional community in schools. Seldow explained that Facebook was interested in Edo State because of the state government’s accomplishments with the Edo Basic Education Transformation Sector (Edo-BEST) programme, noting that, 10.5 million children according to their data, were not attending schools in Nigeria, while one in five teachers is not receiving relevant training to improve learning outcomes in classrooms. 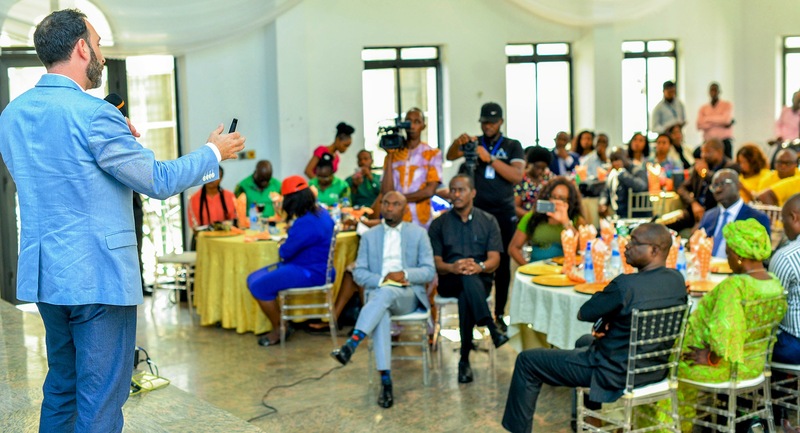 He said Facebook is providing intervention by assisting the state government build professional community, provide teachers’ training materials and connectivity.